Clear ECU cover for K series ECU's. 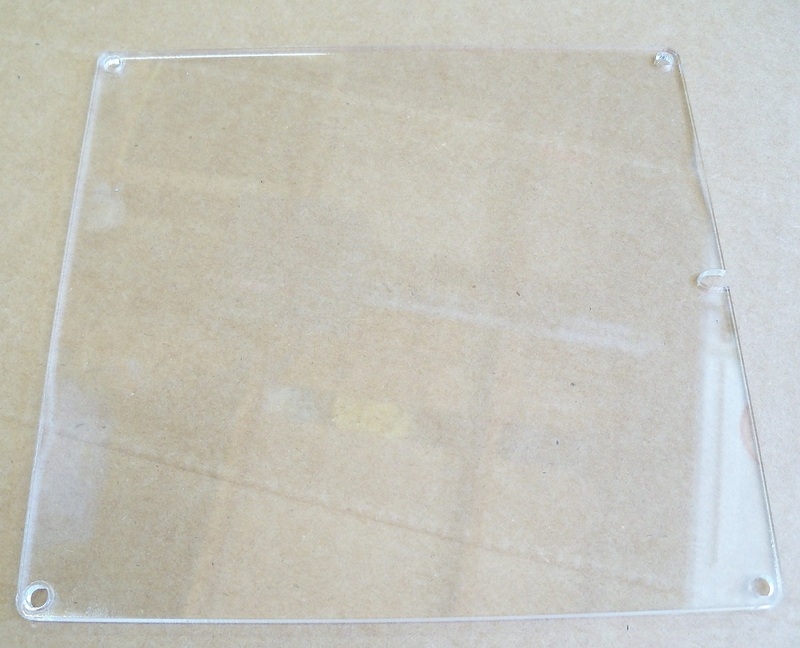 This is the same clear cover that comes with our KTuner ECU packages. ECU cover is blank other than the 4 holes for screws and the notch on one side for cabling/etc. Please note that this cover is designed for US-spec K series ECU's. Some European and JDM spec K series ECU's use a slightly larger casing and will not fit this clear lid. To ensure fitment, check that your ECU is a USDM ECU before ordering.